Elmsleigh House Dental Clinic is a private practice that has been delivering top-quality dental services for more than 30 years. In welcoming you to Elmsleigh House, we will be introducing you to the highest quality of treatment, an exceptional range of services and a unique standard of professional care. 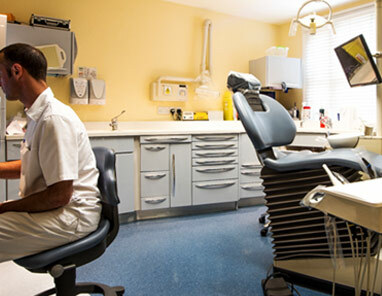 Trusted by our private patients and referring dentists for specialist and complex treatments, we are one of the UK’s most technically advanced centres offering clinical excellence from dentists, surgeons, hygienists and technicians at the top of their profession. 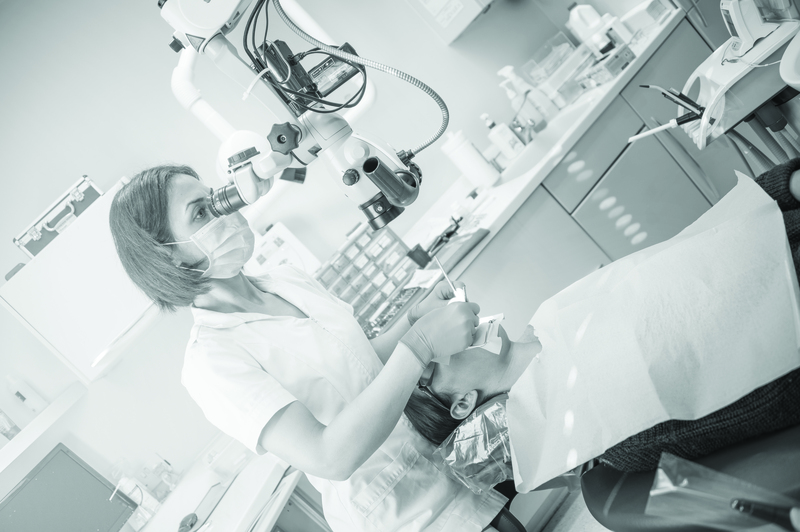 Our aim is to provide you with a dedicated, preventive, long-term approach in order to keep your teeth and gums in excellent condition, and keep treatment to a minimum. We limit the number of patients we treat each day, so that you can be seen on time for your appointment in a relaxed and unhurried atmosphere. Find out how we can help you by booking an appointment with our Welcome Team on 01252 713797 or email info@elmsleighhouse.co.uk.